While I’m not really a fan of lyric videos, however I am a fan of hard working bands such as Survay Says! They have a brand new album being released on April 8th via Asbestos Records called Observations Of The Human Condition. The lyric video is for the track “I Aim To Misbehave,” which you can watch/read down below. 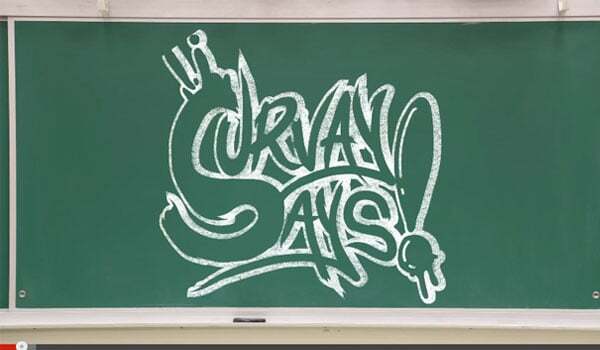 asbestos records, lyric video, music video, Observations Of The Human Condition, ska punk, Survay Says!